Clients enjoy the sights of Les Parisettes and book a table for nice dishes here. 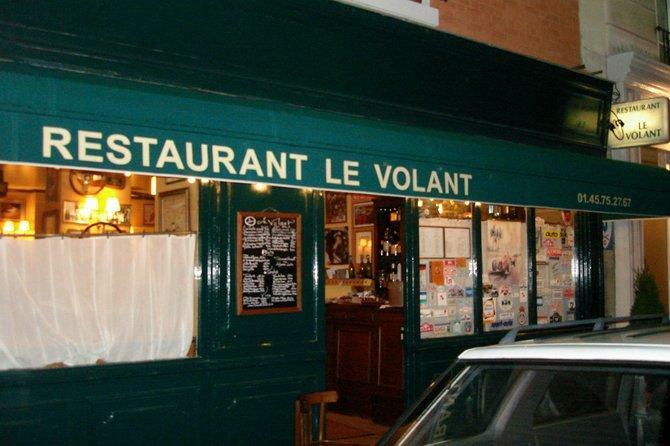 French cuisine is recommended to try at this restaurant. 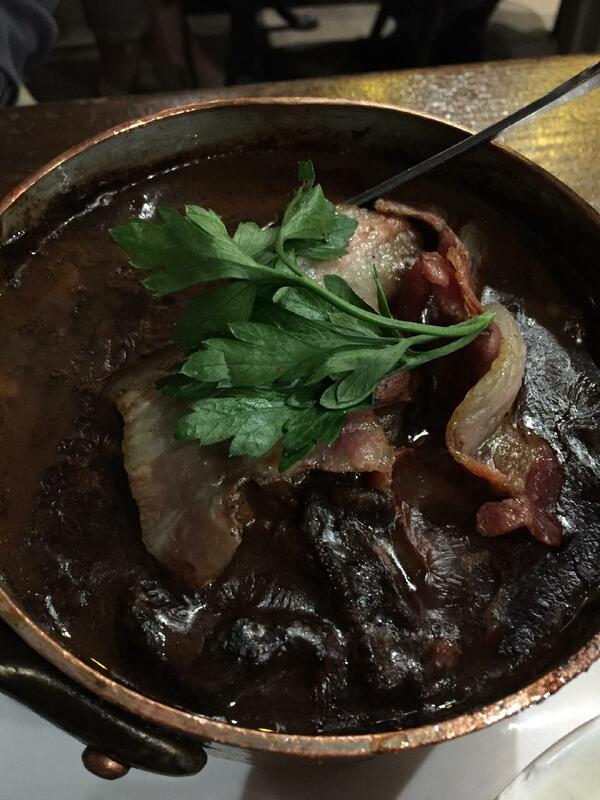 Many visitors come to taste mouthwatering beef bourguignon, polenta and mashed potatoes. Invite your beloved with you and enjoy perfectly cooked crème brûlée, parfait and pudding. A lot of visitors order good house wine, beer or armagnac. 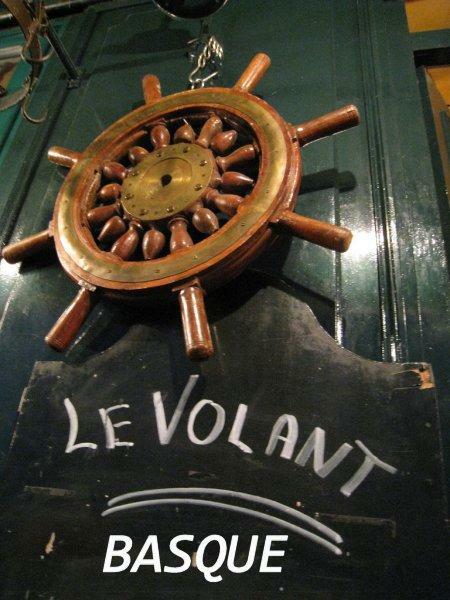 Most likely, you'll come back to Le Volant later to degust great americano, milk tea or red tea. The great location of this place makes it easy to reach even in rush hours. The friendly staff works hard, stays positive and makes this place wonderful. The fabulous service is something these restaurateurs care about. This spot offers you meals at attractive prices. The cute decor and pleasant atmosphere let guests feel relaxed here. TripAdvisor users marked this restaurant with 4.5 stars, you can check it out. Quaint spot near the Eiffel Tower with good food and a very friendly staff. 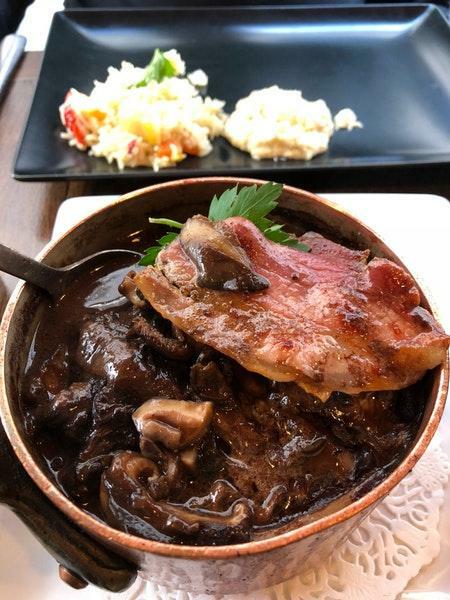 I would recommend it if you're looking for a genuine French dining experience. Came here because of the reviews. Wasn't up the expectations and overpriced for the flavor. We've had sooooo much better for 10 euros more.